Guests tell us again and again that the Napa Valley Lodge is their first choice for a Napa Valley getaway. While their reasons are unique, they share familiar themes that capture the essence of our location, culture and passion for innkeeping. 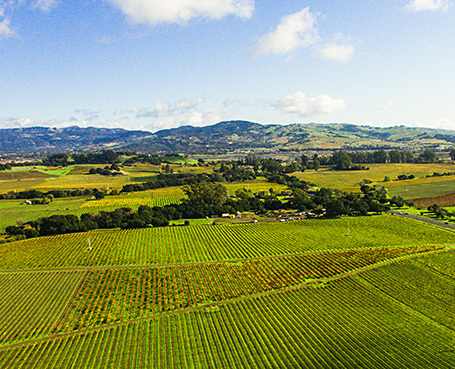 Tucked among a secluded vineyard backdrop, Napa Valley Lodge is located at the north end of Yountville, where hot new restaurants and tasting rooms are within easy walking distance. 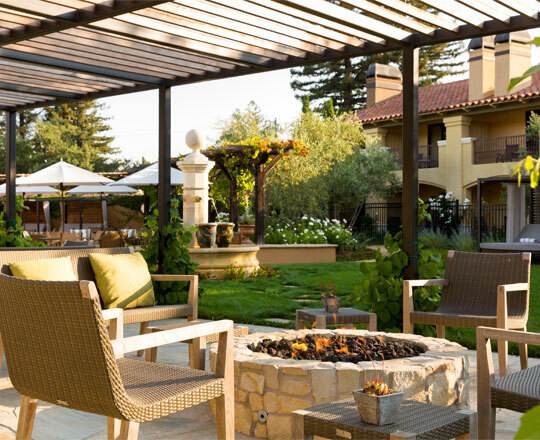 With complimentary Champagne continental breakfast buffet, parking, Wi-Fi, bottled water, fresh-baked cookies, turndown service and wine tastings, Napa Valley Lodge offers value and all the extra touches of a four-star experience-without a resort fee. 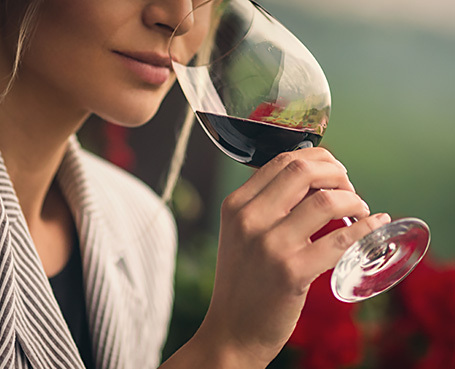 From private winemaker events to star-chef tastings, our well-connected concierge and lodge team serve up memorable, off-the-beaten-path experiences. And don’t miss our complimentary wine tastings every Thursday and Friday evening with a local winery. All of our rooms have private verandas (some with vineyard views and fireplaces) and bathrooms with beautiful walk-in showers and marble vanities. Our thoughtful complimentary amenities include a delicious continental breakfast buffet, WiFi, bottled water upon arrival, fresh-baked cookies, hot tea and coffee in the lobby, and more. 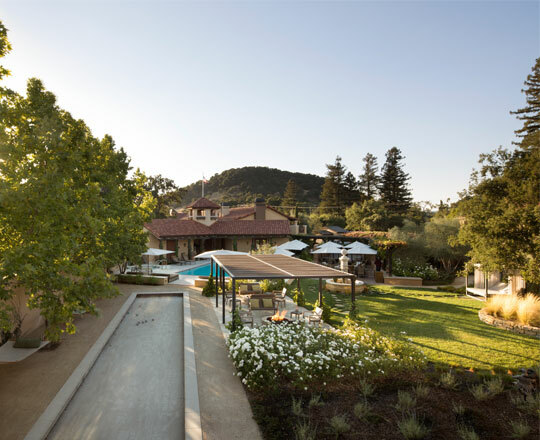 We’re a proudly unpretentious, warm and inviting Tuscan-style boutique lodge with resort-style amenities that encourage guests to gather by the outdoor fire pit, play a game of bocce ball, take a dip in the pool, indulge in a spa service, and explore the gardens. We pride ourselves on building lasting one-on-one relationships with our guests, and transcend more formal experiences by treating them with the warmth, familiarity and intimacy of visiting family and friends.